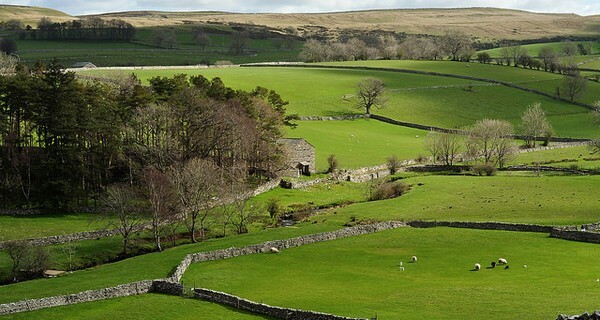 Extending fibre broadband to rural areas of the UK. In the scarcely populated, sleepy and deeply rural uplands of Lancashire in the UK, a group of local residents and businesses have woken up. After languishing for years in the broadband "slow lane", the public has risen to find their own solution: a community-owned gigabit Fibre To The Home (FTTH) network. Despite being told that there was no business case for bringing fast broadband to this rural area of the country, the new Broadband for the Rural North (B4RN) collective, led by network expert Barry Forde, has pioneered its own approach. The early success is evidenced by the significant investments that have already been attracted. They have an innovative funding model: residents can subscribe to the service for an annual fee, or they can buy shares as an investment in the company. Better still, they have largely relied on local volunteers to help dig the trenches required for burying the fibre lines, keeping costs down, and giving a chance to win a free connection for their family or business as a reward. Farmers and landowners are also allowed free access to the network in return for allowing cables to cross their land. As of 2013, the fibre lines reached two Lancashire communities, Quernmore and Arkholme-with-Cawood, although there was a slight delay when mice ate through one of the cables just before Christmas… This is a pioneering, community-led innovation succeeding where traditional markets have failed.